10 Million Users, 45,000 Taxis. 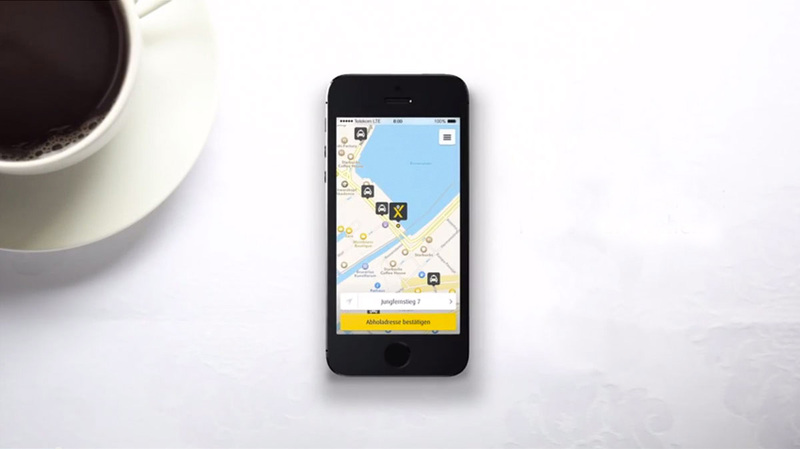 Welcome to the World’s first Taxi App. Register for online booking right away and book your taxi straight from your browser. It’s so easy – simply book, pay for, and rate your taxi with the app. Includes Live Arrival and Miles & More. 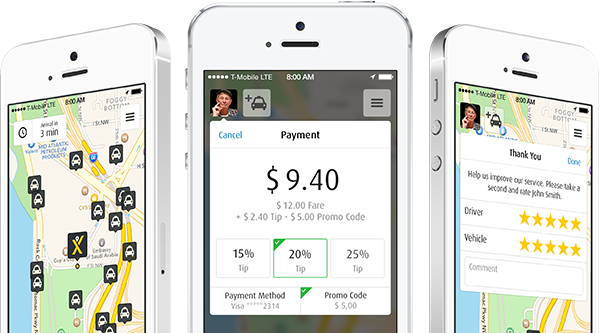 Better than Ever: the Taxi App. Forget cash, forget the paperwork – simply pay your taxi fare via the app. This gives you not only Miles & More points, but also a convenient receipt by e-mail. You can help millions of mytaxi users to find the best driver, every time. At the end of your journey, just let us know how you liked your taxi and driver. It’s easy – just rate them with up to five stars.